LaSaM Music is an organization, working within the unceded territory of the Coast Salish peoples, a land commonly known as Victoria BC, on the Salish Sea. LaSaM has been creating and producing thoughtfully adventurous music events since 2008. LaSaM is known for its original themed projects inspired by relationships between the natural world, sound and music; improvisation, the provocative ideas of music practitioners who work outside the margins; and the act and art of listening itself. Major projects include Dark Listening (2014), Music for Mycologists (2013), Music for Natural History (2016), In a Large Open Space (2011), “And Beethoven Heard Nothing” (2010), Songs For Glass Island (2016) and Removing the Demon (2009) among others. The heart of LaSaM is an ongoing meeting place between core and guest artists, where ideas of and perceptions of sound, music, light, image, movement and place evolve from an approach grounded in acute listening, focused improvisation and provocative collaboration. As well as presenting the projects of its core members, LaSaM collaborates with and programs works by composers and musicians and other artists whose innovation and spirit have profoundly influenced the practice of creative music making in recent times. These artists have included Alvin Lucier, Pauline Oliveros, James Tenney, Earle Brown, Alvin Curran, Gavin Bryars, Martin Bartlett, Yoko Ono, John Cage and others. Audiences have called LaSaM concerts “exquisite”, absolutely beautiful”, “brilliant” “mesmerizing” and “powerful”. 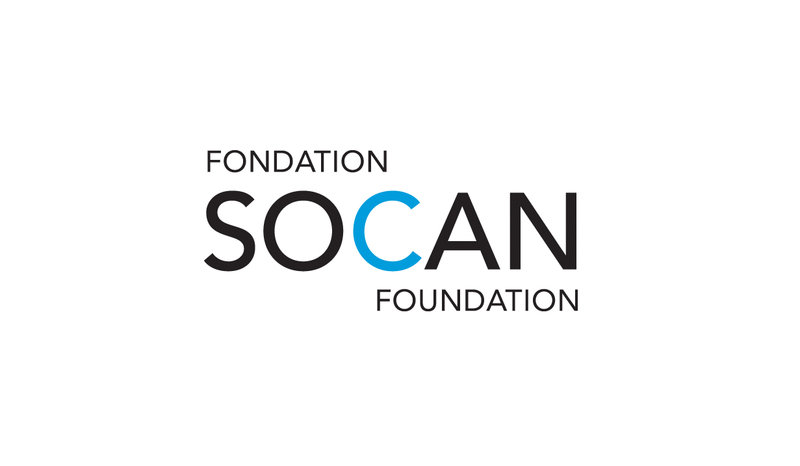 LaSaM Music has been supported by the BC Arts Council, the SOCAN Foundation, the Canada Council for the Arts / le Conceil des arts du Canada and its volunteers.